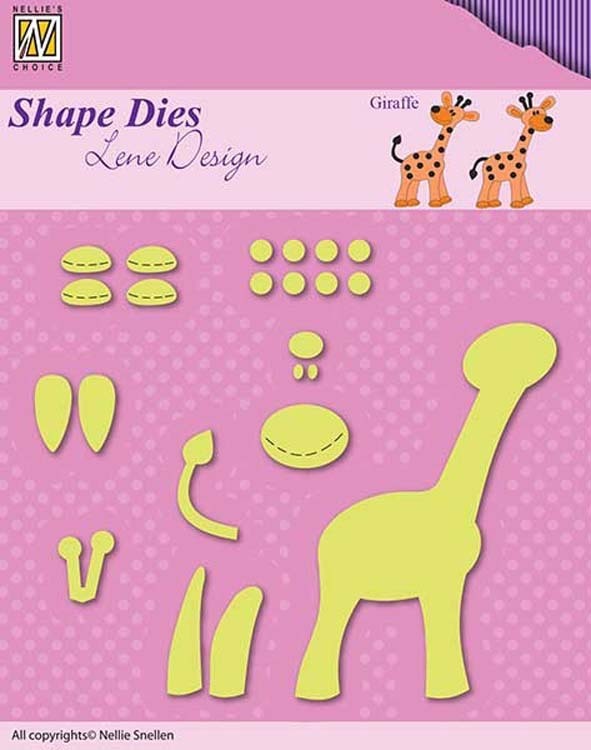 Customize a cute giraffe with this fun die set. 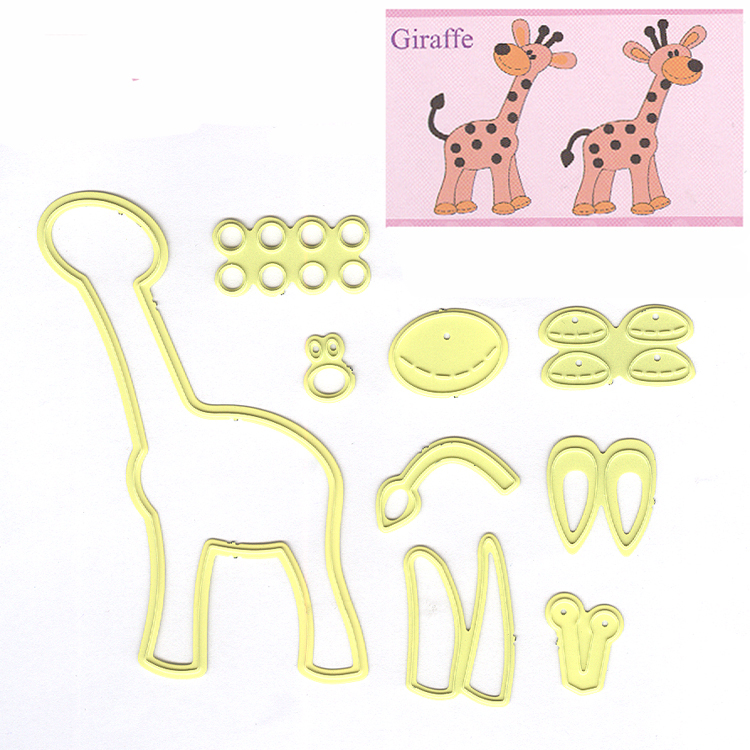 Includes 9 dies to create all elements of your giraffe. Approximate assembled size: 2.25 x 3 inches.